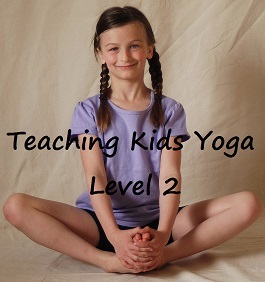 Want to bring calm & focus to your classroom? 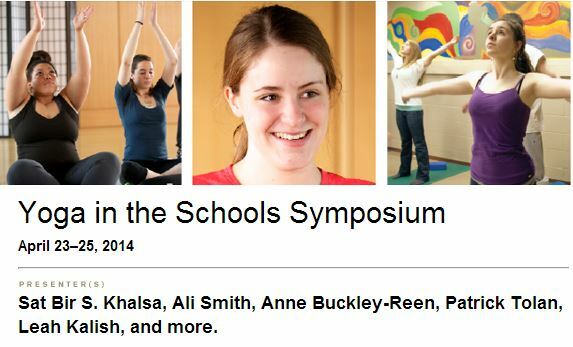 Get the low-down on all the happenings at the Yoga in the Schools Symposium. 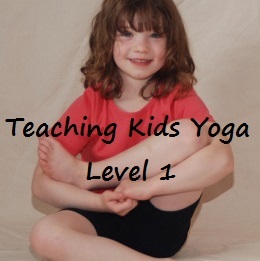 Join host Donna Freeman, founder Yoga In My School & Kids Yoga Academy and guest co-host Karma Carpenter, founder K-12 Yoga (IASYM), as we chat live with delegates at Kripalu during the 1st ever Yoga in the Schools Symposium. 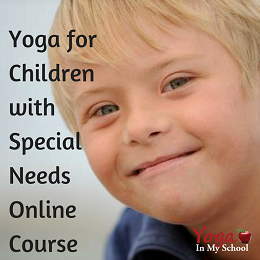 Anne Buckley-Reen of Get Ready to Learn and Lousie Goldberg of Relaxation Now share their insights on the Yoga in Schools movement, the energy of gathering with leaders in the field of Yoga and Mindfulness for Youth, and what’s next for yoga in schools.